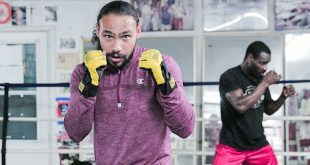 Former International Boxing Federation light heavyweight champion William “KO King” Guthrie (33-3-1, 26 KOs) takes a major step up in his comeback bid July 29 against Luke Munsen (19-5, 13 KOs), in a 12-round title fight for the vacant IBF International Cruiserweight Title, on the “Hold Nothing Back!” pay-per-view show at Qwest Arena in Boise, Idaho. 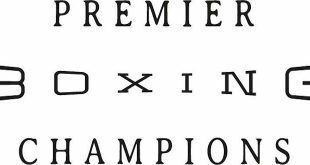 “Hold Nothing Back!” is headlined by the return of five-time world champion Roy Jones, Jr. challenging Guthrie’s Silverhawk Boxing stablemate, North American Boxing Organization light heavyweight champion Prince Badi “The Boxing Prince” Ajamu. Guthrie, now fighting out of Palm Beach Gardens, FL returned to the ring in 2004 after a two years of inactivity. Since then he’s been unbeaten, winning five fights, including three wins in 2006. The Philadelphia native grew-up in St. Louis, where he was a four-time Golden Gloves winner and National Golden Gloves champion, earning him an induction into the St. Louis Boxing Hall of Fame. He also was a finalist at the 1988 U.S. Olympic Trials. Guthrie turned pro in 1989 and he reeled-off 24 straight victories, including a fourth-round knockout of Richard Frazier for the USBA belt. 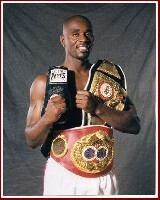 Two years later, William stopped Darrin Allen (23-2-1) in the third round to capture the IBF title. “Hold Nothing Back!” -- presented by Xyience, Inc. in association with Sports and Entertainment Media, Inc. (SEMI) -- will be broadcast live in North America on cable and satellite PPV beginning at 9 PM ET/6 PM PT. The event is being produced and distributed for North American Pay Per View by Integrated Sports and will be available in more than 50-million homes in the United States and Canada via InDemand, TVN, DirecTV & Dish Network in the US and Viewer’s Choice & Bell ExpressVu in Canada. 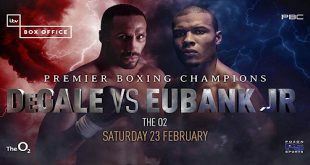 The suggested retail price for the PPV telecast is only $24.95. Tickets, priced at $50, $100, $150, $250 and $350 (plus handling fees), are on sale and available exclusively at the Qwest Arena Box Office. Call 208.331.TIXS (8947), toll free 888.330.TIXS (8497), or go on line at www.qwestarenaidaho.com. 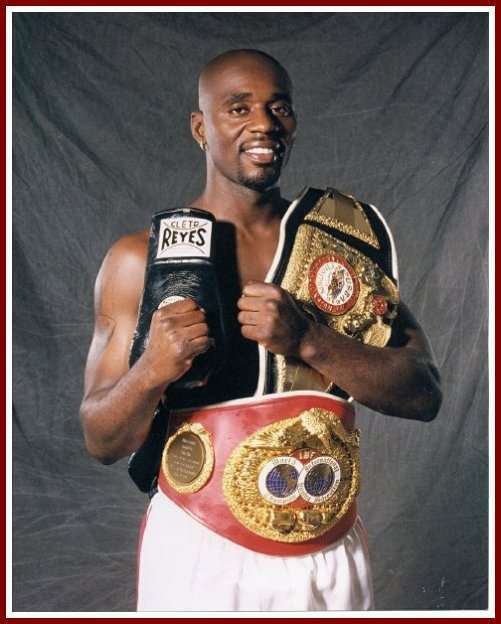 Guthrie is promoted by Silverhawk Boxing, managed by Rider Boxing, and trained by Buddy McGirt. 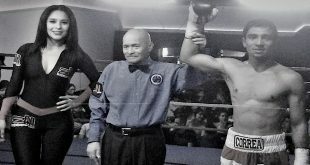 For more information about Guthrie or Silverhawk Boxing go to www.silverhawkboxing.com. Guthrie is coming off of an impressive first round knockout of Carlos Bates in a bout that took place in South Carolina in May. Next The Top Ten Greatest Ever Slugfests In Boxing History!